WEG Electric Machinery (WEM) has supplied motors and generators to the mining industry for the greater part of the past century. WEM motors have been specifically designed and manufactured for the most severe industrial applications. 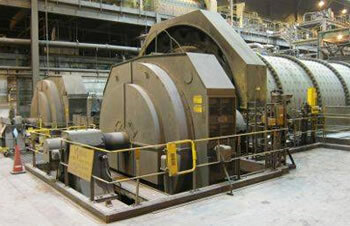 WEM is a market leader in designing and manufacturing custom low speed synchronous motors which are commonly used to drive mineral processing systems including crushers and grinders.